New Dark Diamond instruments give you unparalleled control when placing and contouring composite resins. Our diamond-like non-stick coating releases and glides over resins, allowing greater precision and simplifying the restoration process. LM-ErgoSense handles are unmatched for comfort and sensitivity. 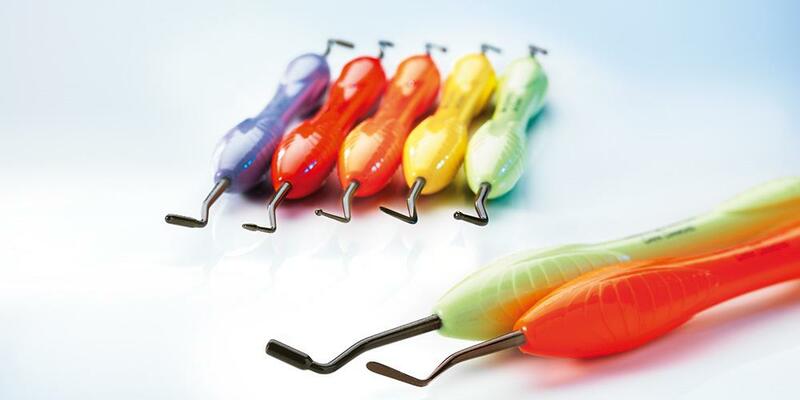 They give excellent tactile feedback and make the instrument lighter, more responsive, and easier to work with. 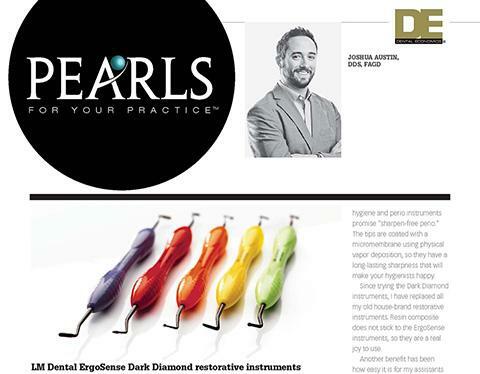 Black working surfaces of Dark Diamond instruments contrast with teeth and resins. You can work more efficiently because you see clearly how the restoration is progressing.